Journalism and law are intertwined. Credible legal journalism has the power to act as a catalyst for ushering in the desired changes in the law and legal system. Unlike the practice of law, journalism is not a zero-sum game. While lawyers are trained to present one side of the picture with immense conviction and powerful arguments, for journalists objectivity of opinion and viewpoint is supreme. The truth is often found in shades of grey. Time has come for legal journalists to shift their focus towards these grey areas and sensitive socio-legal issues, even if it makes for uncomfortable reading! While it must be acknowledged that reporting should be done in a manner which minimizes abuse of power through self-scrutiny, we cannot deny that free, fair, and responsible legal journalism is capable of enhancing public justice and highlighting the ills that plague our justice system. Live Law was born out of the belief and conviction that the prevailing standards of legal journalism in the country need to be re-defined. It will be our constant endeavor to bring in more transparency in the nation’s legal eco-system. We will use all fair means possible to expose those who fail to live upto the highest standards of ethical conduct and professional responsibility in the legal profession. These are exciting times for legal journalism in India and we are optimistic that the start we are making today will metamorphosize into the kind of change we all want to see in this space. Our core area is investigative legal journalism with the aim to shift the spotlight on the stories which expose the underbelly of the field of law and its stakeholders. 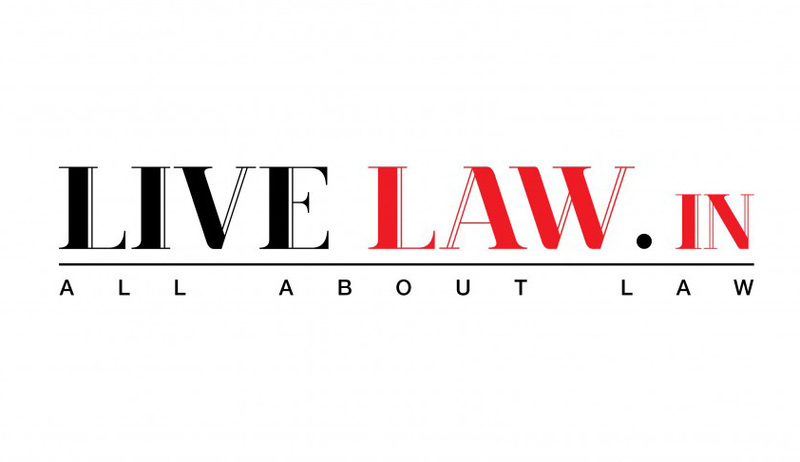 Live Law is independent and does not serve to advance any one particular point of view over another. We are committed towards ensuring that all our sections and social networks continue to remain a forum for open and inclusive discussion, debate and exchange. As we go Live, we aim to live up-to the expectations of our readers as well as continue to engage with you all for a meaningful debate on some of the serious legal issues facing contemporary India.